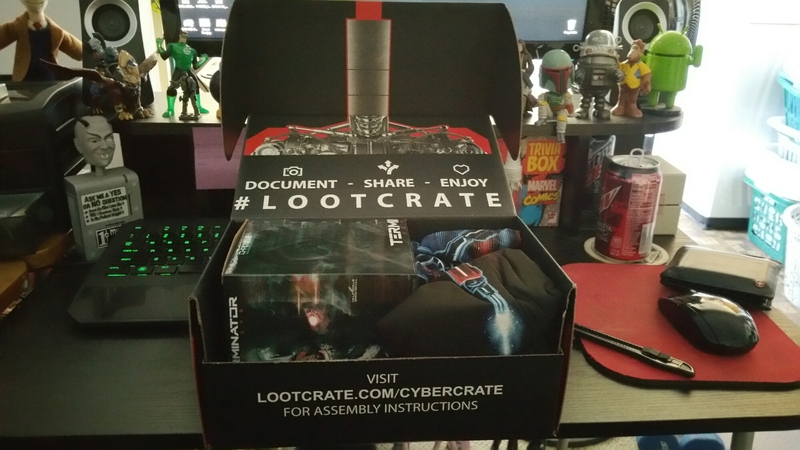 Loot Crate Unboxing & More!! So this post is a little late…. 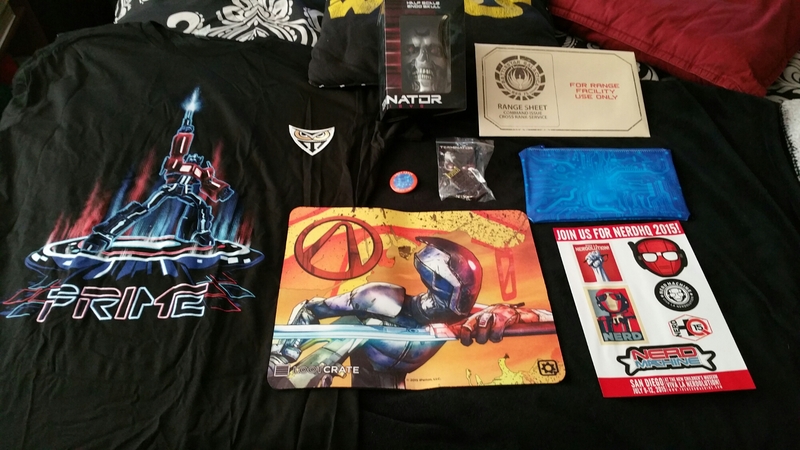 This was last months Loot Crate. But with work/life and podcasting this post got pulled back. BUT! With the new crate coming up, figured this would be a good time to post this. So last month it was superhero theme 🙂 and I also ordered some other things as well. So I order a new wallet. Of course it’s Star Wars/Boba Fett theme. The wallet isn’t bad, not much in the way of room like my other wallet. It’s has 3 card slots. a place for your ID and a hidden pocket. One problem I found, if you put to much money into wallet, it will not close right. 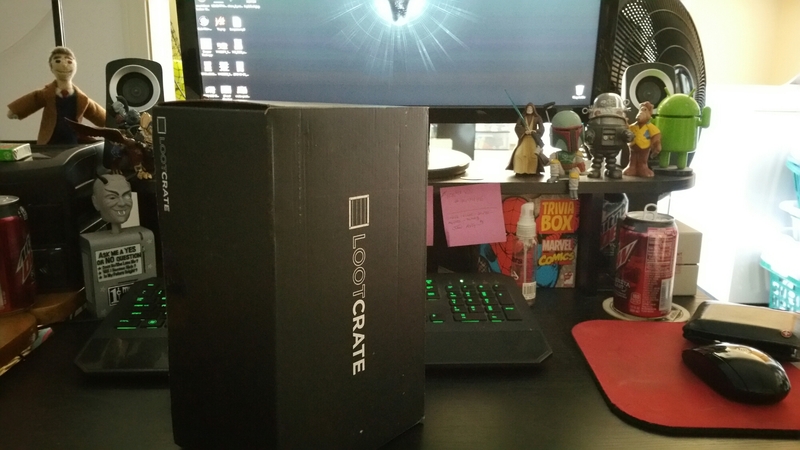 Now it’s time for the LOOT CRATE!! Again this was all Superhero theme. Next month is Villains theme :). I can tell you there are malicious Marvel items, an awfully EXCLUSIVE DC figure and a wicked wearable item included in a crate. This month, at least, it’s good to be bad!